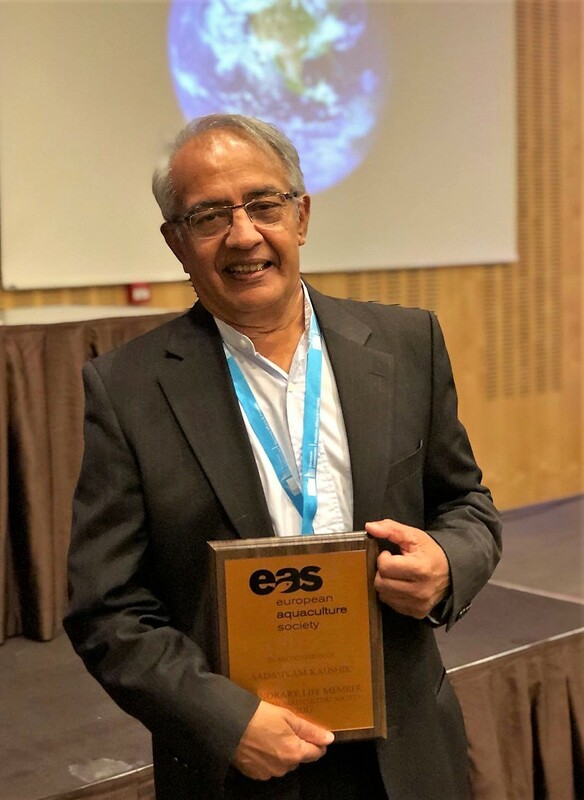 At the opening plenary session of the EAS/WAS co-organised AQUA 2018 event in Montpellier on August 25th, the European Aquaculture Society gave its Distinguished Service Award to Dr. ir. 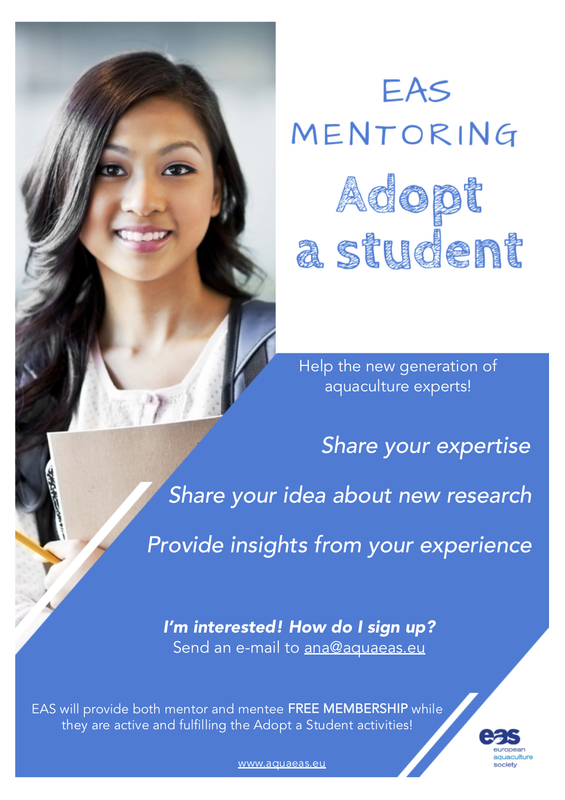 Margriet Drouillon MBA, Aquaculture Business Developer at Ghent University in Belgium, for her commitment and contributions to the objectives and activities of the Society. 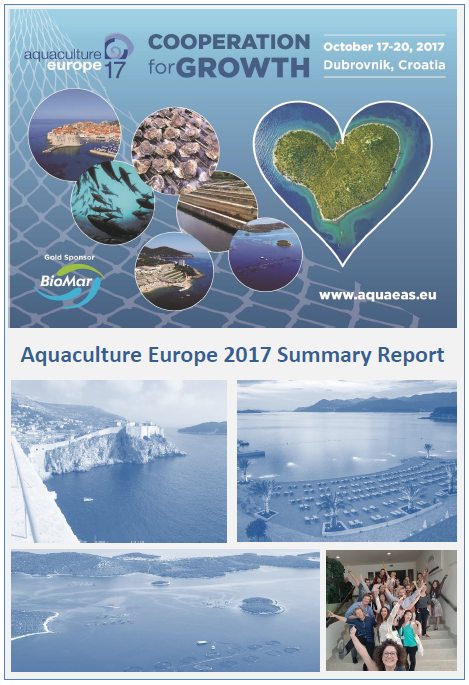 AQUA 2018 was attended by 3003 participants from 109 countries. Maximise existing and new collaborations and strategic partnerships between Europe and south-east Asia in the aquaculture sector with the EURASTiP Exchange Programme. 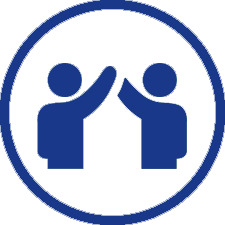 Opportunities are available for industry, researchers and educators from both regions to connect and gain new perspectives while sharing innovative ideas to help develop long term partnerships. Bursaries of up to €3000 are available per exchange (subject to eligibility criteriaa) to support international innovation and collaboration. 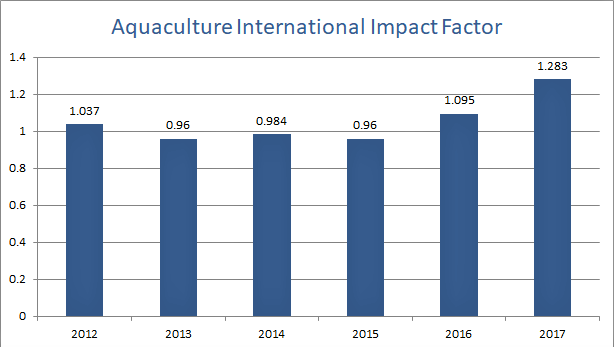 Aquaculture International (AQUI) is the peer-reviewed journal of the EAS. Its 2016 Impact Factor (IF) was 1.095, thus reaching one of the main objectives of the Editorial Board and EAS Board. In 2017, the IF rose again to 1.283. You may have noticed the the old 'login' box is no longer on the left on your screen. It has been replaced by a floating image that has two elements. On the top (the 'head') is the login box. After login, scroll down to the bottom of the page, where you will see your profile picture. Click on that to edit your profile and manage your connections. 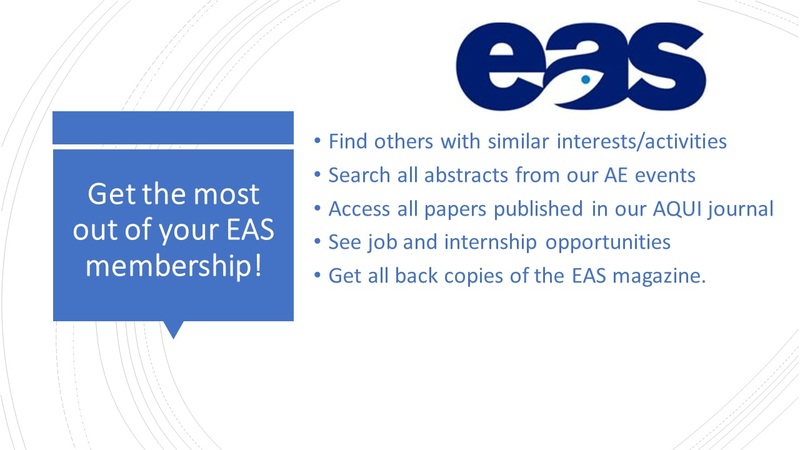 Below that, the + sign takes you to the 'join EAS' page, where you can quickly and easily become a member. 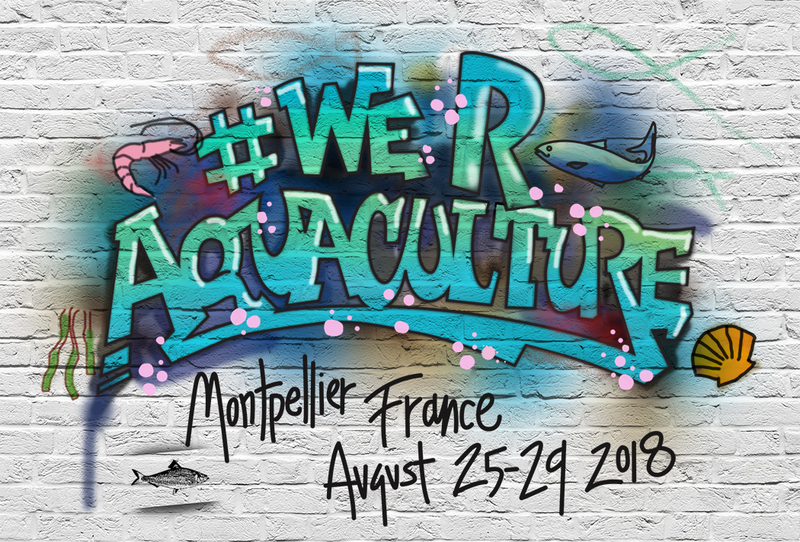 The upcoming AQUA 2018 event #We R Aquaculture (see box on the right), co-organised by EAS and WAS, will take place in Occitanie. This is the name given to one of the new ‘super regions’of France, created in 2016 from the former regions of Languedoc-Roussillon and Midi-Pyrénées. Occitanie comes from the historical name of the broader region of southern France and the historic use of the Occitan language and its various dialects. 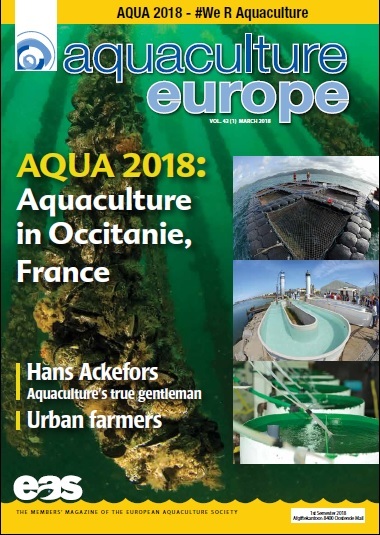 This article has been published by EAS in its "Aquaculture Europe" magazine and by WAS in its "World Aquaculture" magazine. Click on the image to get the article.